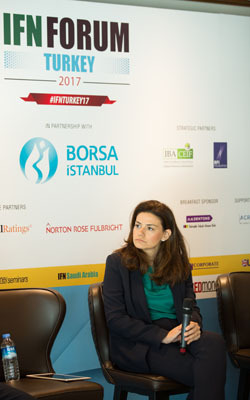 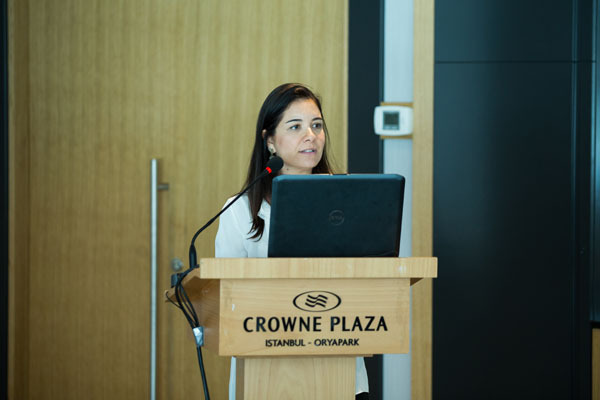 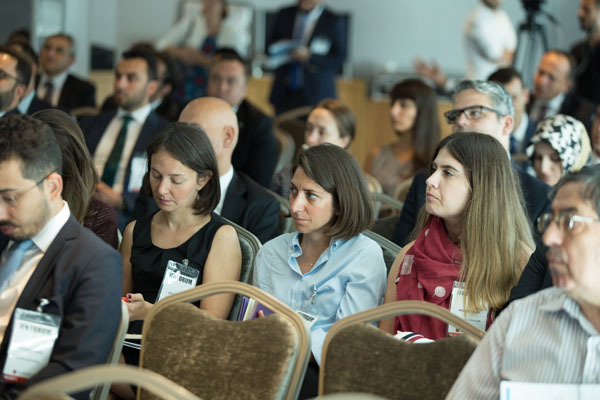 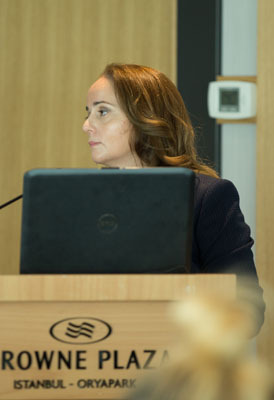 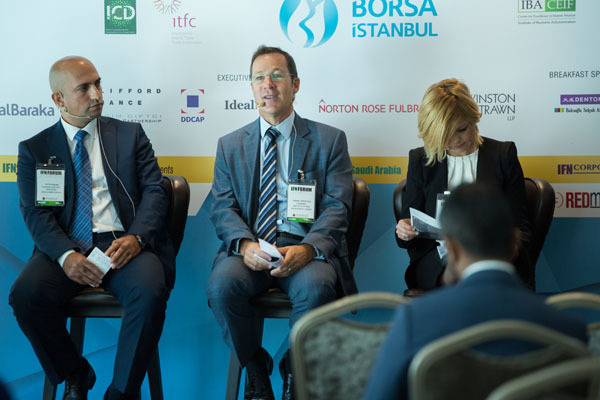 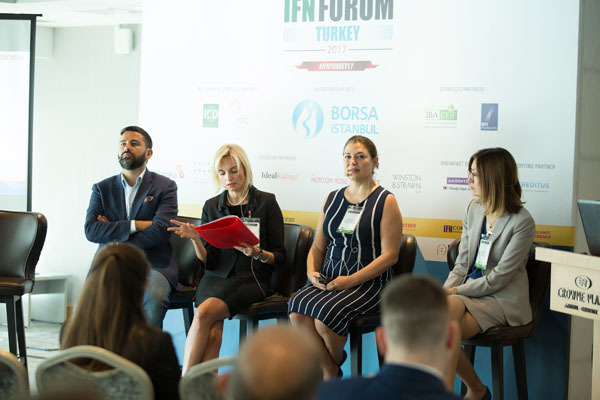 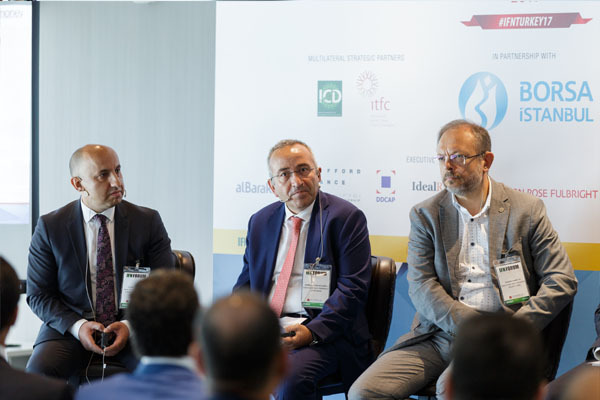 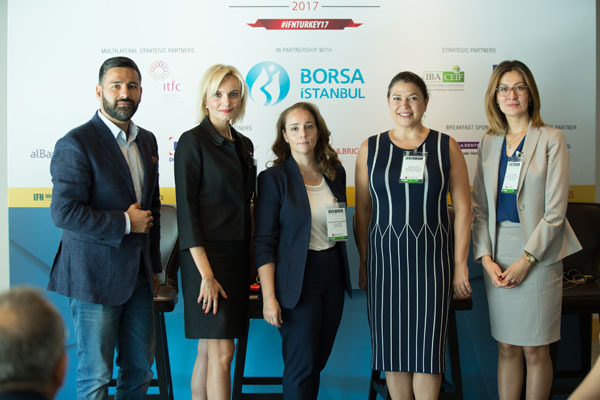 Ayse Akkin – Managing Director, Debt Capital Markets & Advisory, Unlu & Co.
Turkey's participation banking, finance and investment sectors have faced their challenges over the years. 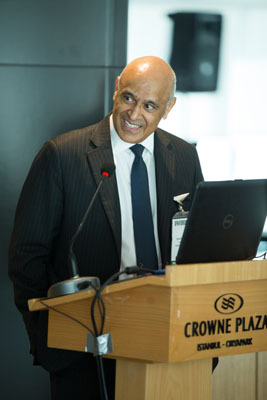 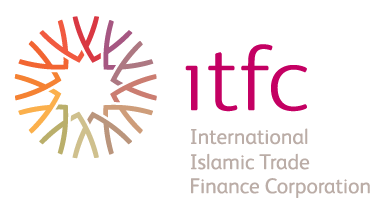 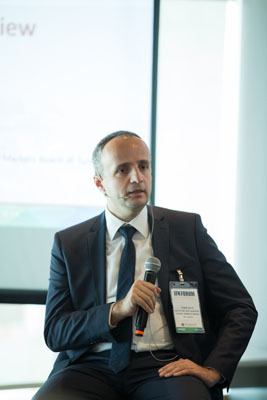 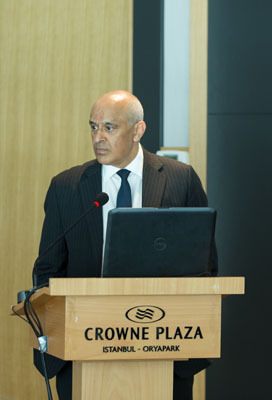 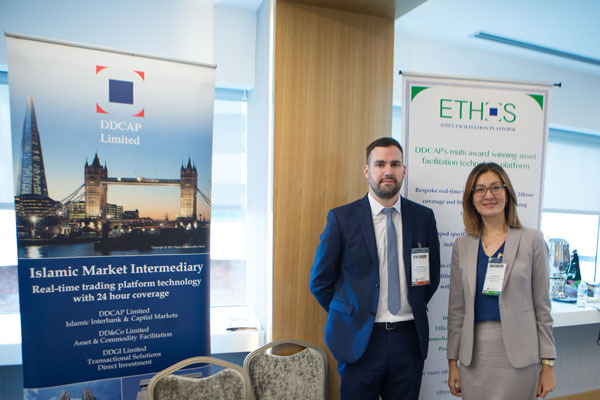 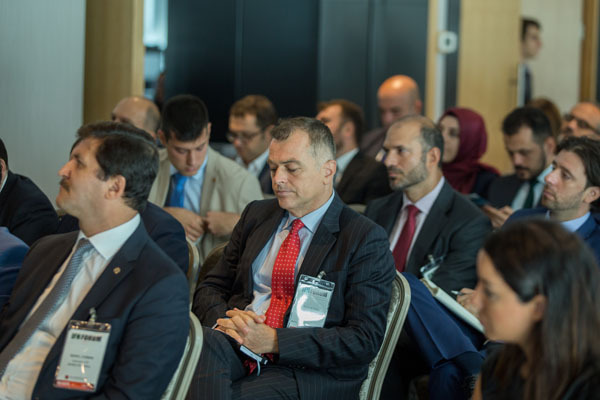 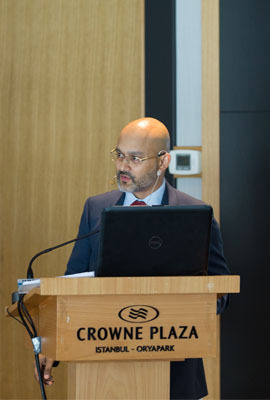 However, with invigorated governmental and regulatory support, including the growth of participation banking as part of key national transformation goals, Vision 2023, and a renewed appetite for Sukuk among issuers and investors, the sector could be set for a period of significant growth and innovation. 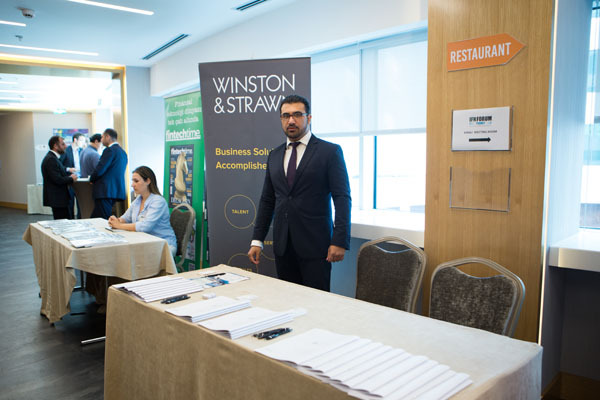 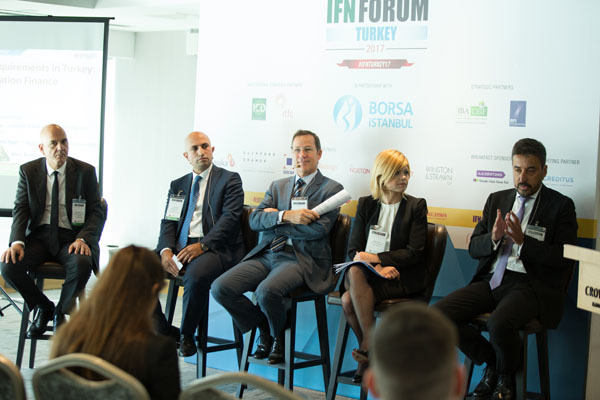 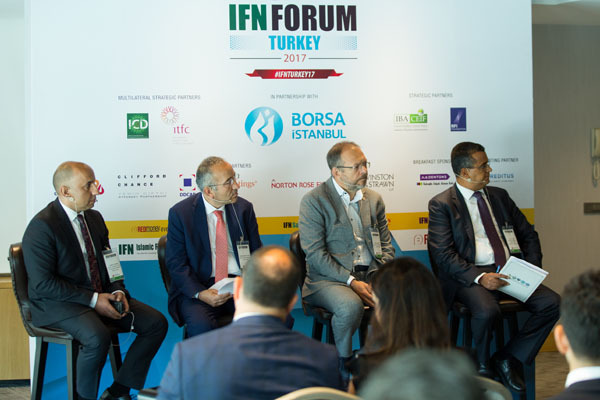 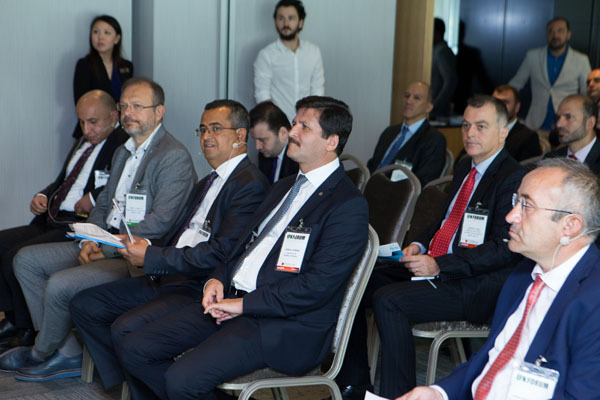 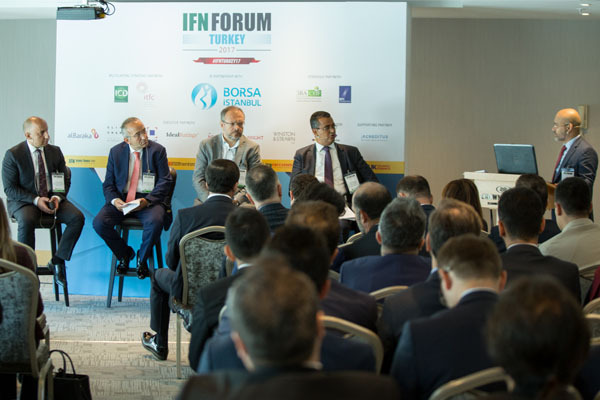 With notable developments in the investment and portfolio management industries, including a potentially significant issuer and investor in the shape of the Turkiye Wealth Fund, opportunities for participation banking and investment in the Republic look exciting. 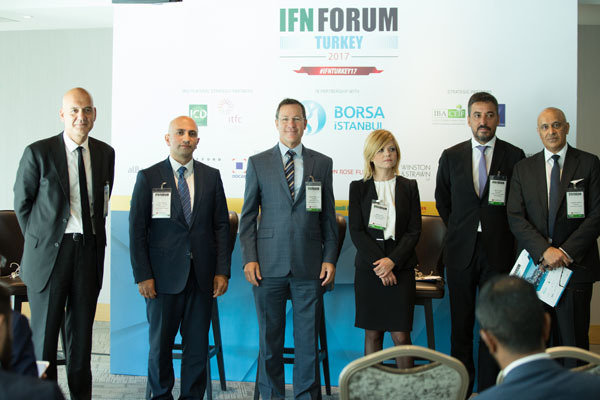 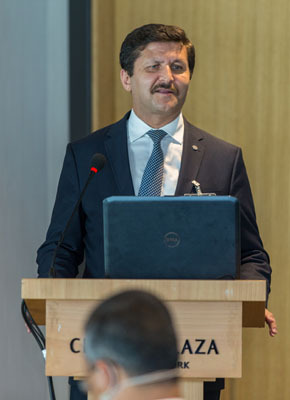 Turkey’s Vision 2023 has established a target for participation banking to achieve 15% of the banking sector. 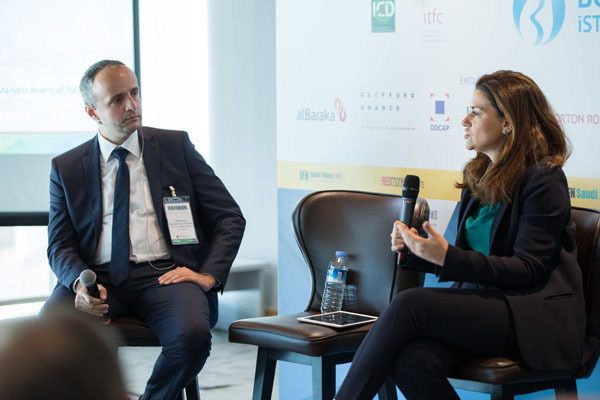 Will we see new banking players in the coming year? 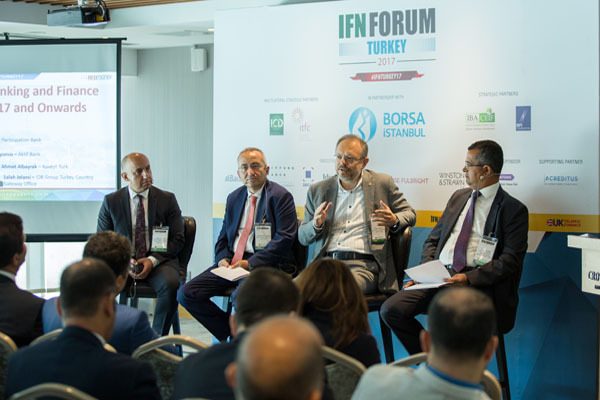 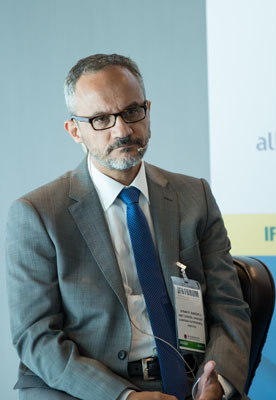 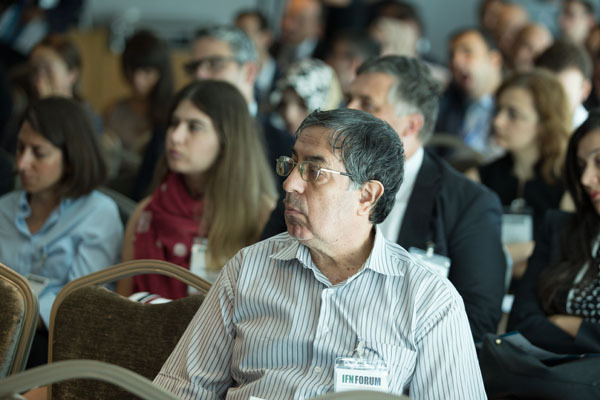 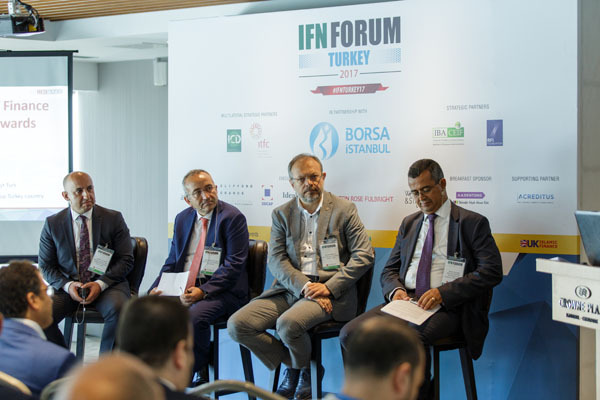 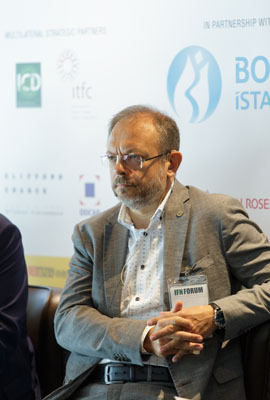 What role will the Turkiye Wealth Fund play? 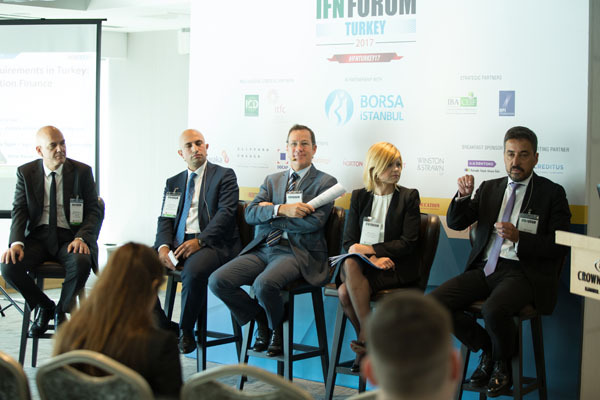 How will pension fund reforms affect the market? 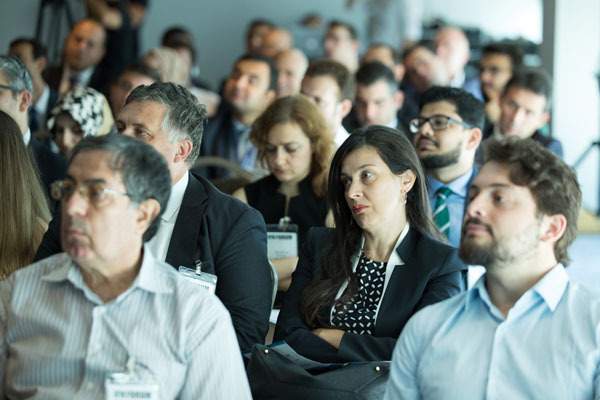 Where and how will participation banking evolve and play a role? 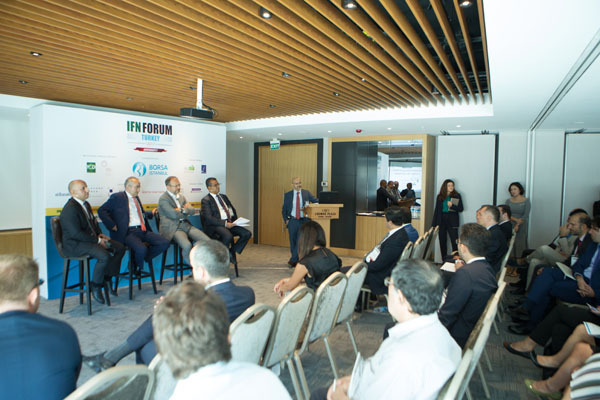 We ask a distinguished panel for their views. 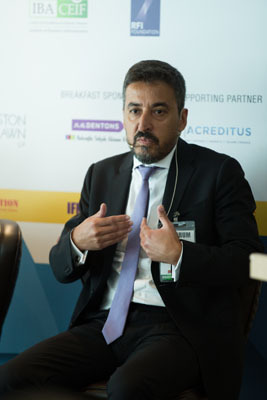 The pension and portfolio management industry is undergoing structural change and reform. 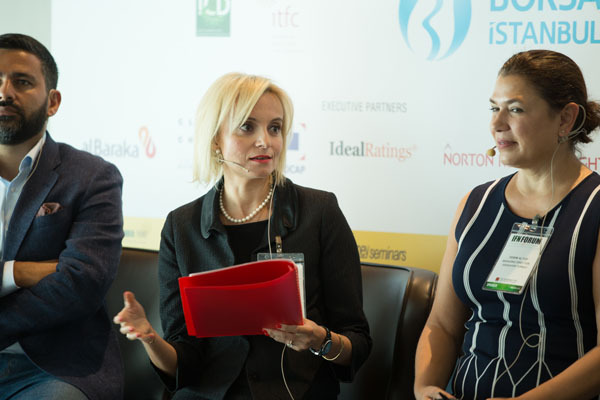 What will the 40% investment limit mean for smaller portfolio managers? 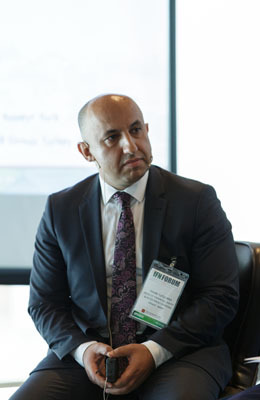 What change will the auto-enrolment system bring? 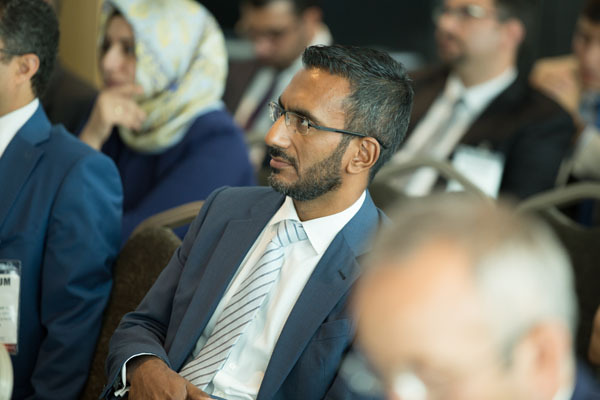 Will new regulation mean more Shariah compliant investment options for end-investors? 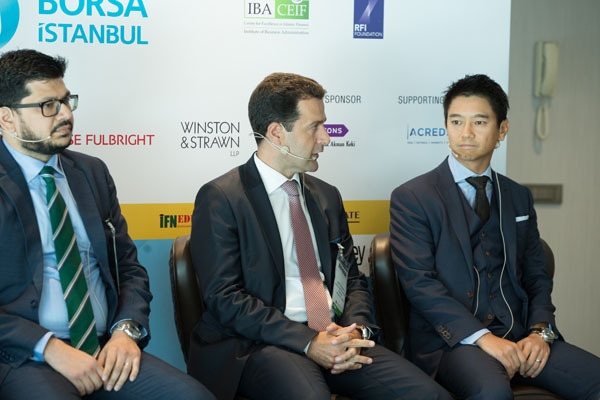 Will private equity, real estate and Sukuk funds grow? 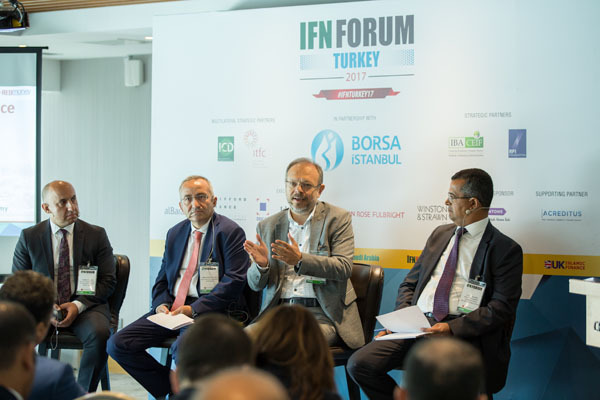 What role will the Turkiye Wealth Fund play? 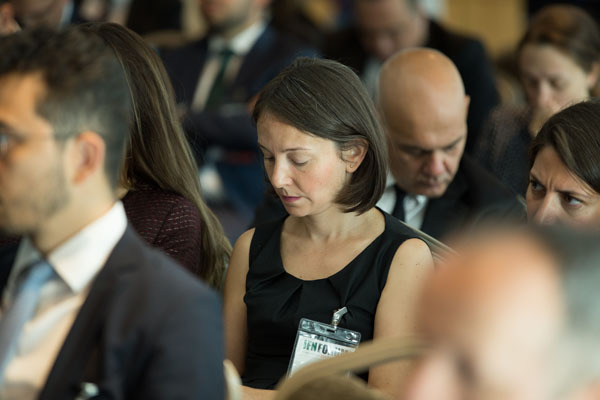 We ask the industry’s elite. 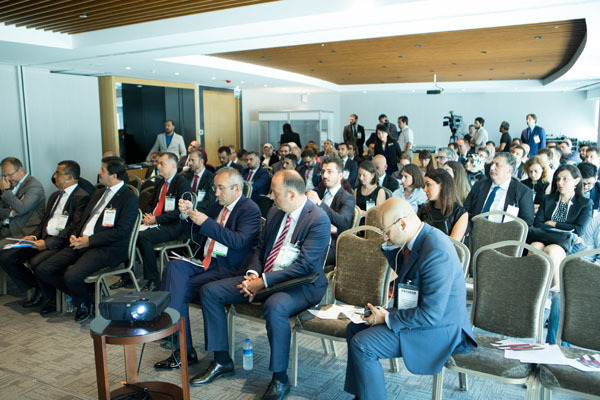 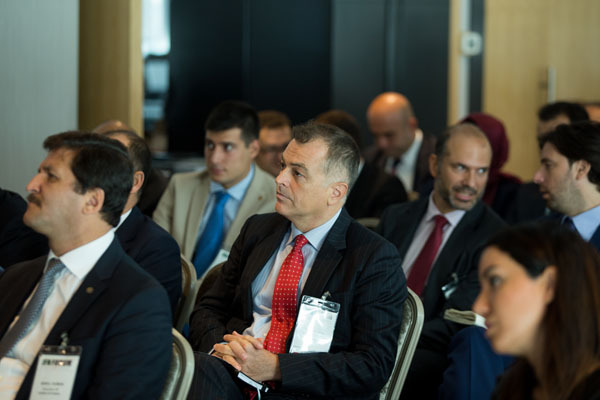 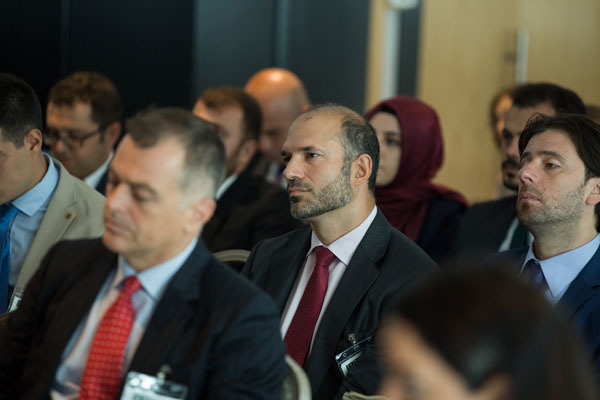 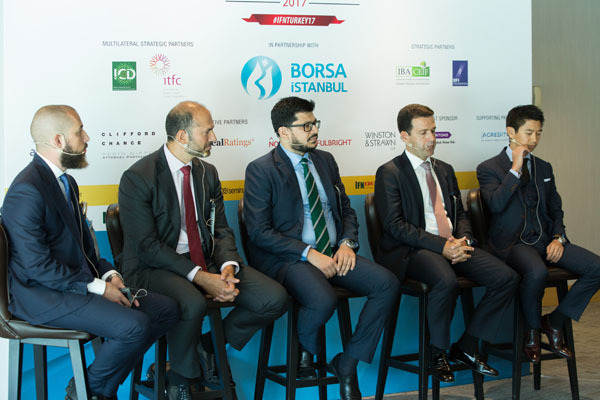 With regulatory amendments and a rebound in issuer sentiment, Sukuk could be entering a notable period of growth in Turkey. 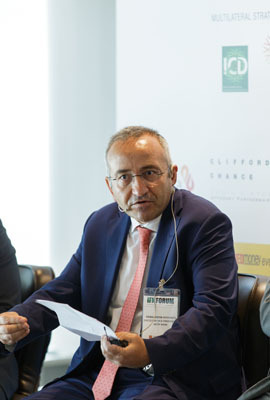 We predict the next phase of development for Sukuk by examining a range of possible issuance options and what's driving (or stalling) each of them: Sukuk by a conventional bank (although not currently permissible); Tier 1 regulatory; Sukuk by a state owned participation banking entity; issuance by a Municipality; corporate Sukuk, or a combination. 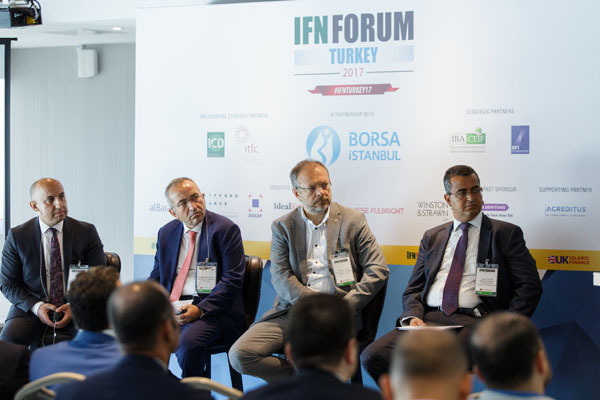 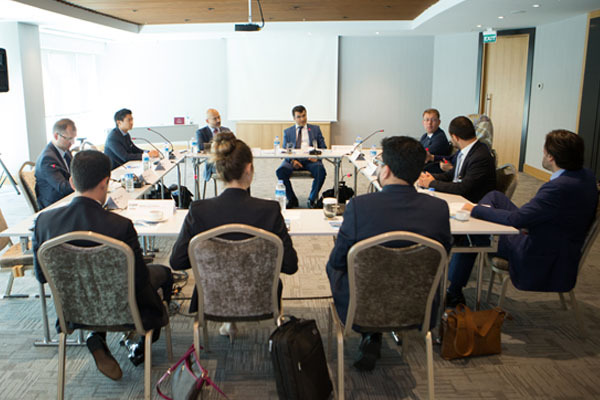 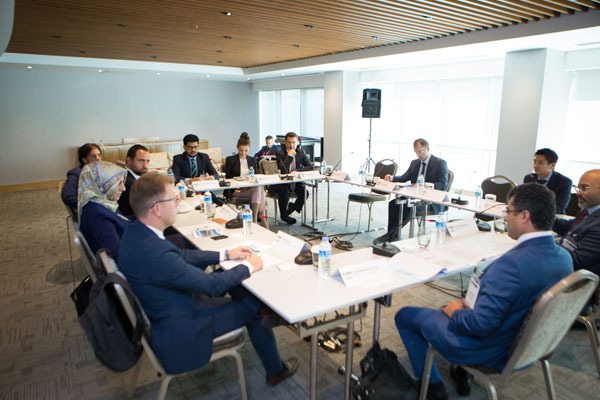 We discuss public-private partnerships, project Sukuk and innovative financing structures as well as opportunities in active sectors such as power, energy, transport and renewables.